Charles Spurgeon, the great Baptist preacher of nineteenth-century London, is remembered today as “the prince of preachers.” However, the strength of Spurgeon’s ministry went far beyond simple rhetorical skill. 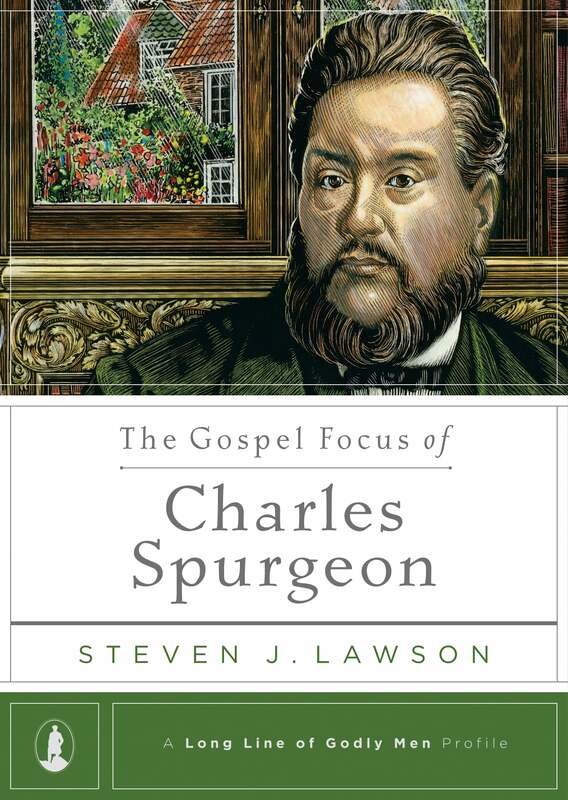 In The Gospel Focus of Charles Spurgeon, Steven J. Lawson shows that Spurgeon fearlessly taught the doctrines of grace and simultaneously held forth the free offer of salvation in Jesus Christ. In thirty-eight years as pastor of the congregation meeting at the New Park Street Chapel and later the Metropolitan Tabernacle, Spurgeon propounded Calvinistic theology with precision and clarity. Yet he always accompanied it with a passionate plea for sinners to come to Christ and be saved. 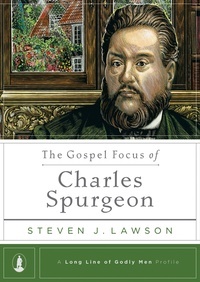 Lawson traces these twin points of emphasis throughout Spurgeon’s long, fruitful ministry. 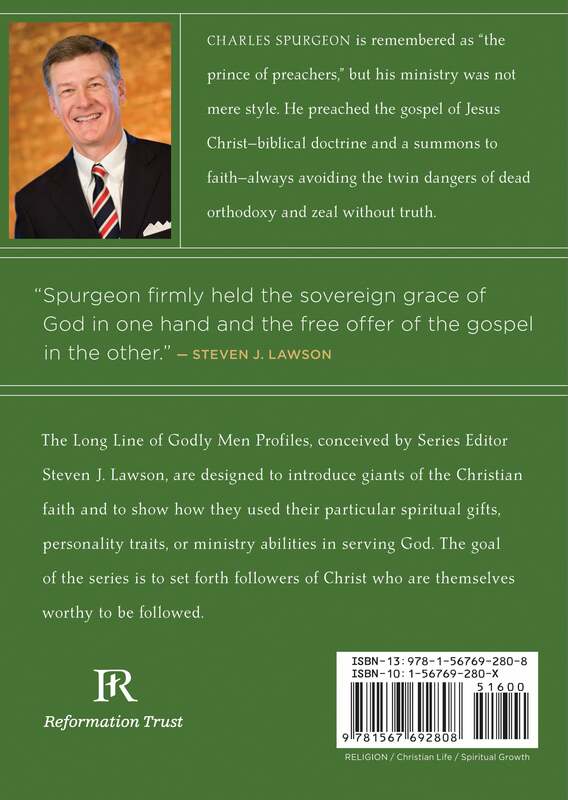 This book is part of the Long Line of Godly Men Profile series edited by Dr. Lawson, which includes biographies on such people as John Calvin, Jonathan Edwards, John Knox, Martyn Lloyd-Jones, Martin Luther, John Owen, Richard Sibbes, William Tyndale, Isaac Watts, and George Whitefield. The complete set is also available.